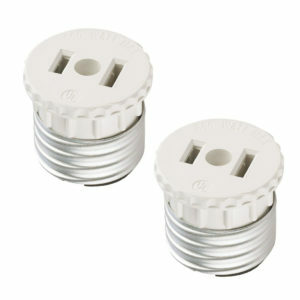 BNCM-BNCM BNC Male to BNC Male Connector, Adapter - Ellipse Security, Inc. 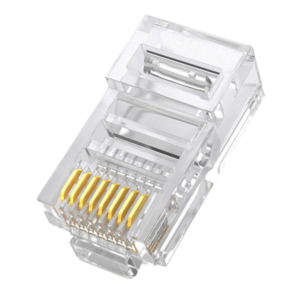 This BNCM-BNCM BNC Male to BNC Male Connector for CCTV Cables Can be used to convert a BNC Female to BNC Male, or connect (2) BNC Female Cables. 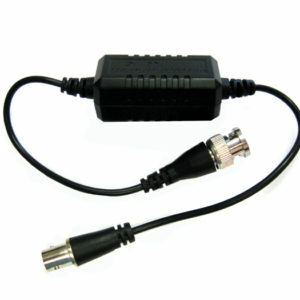 It features a Male BNC connector on each end. 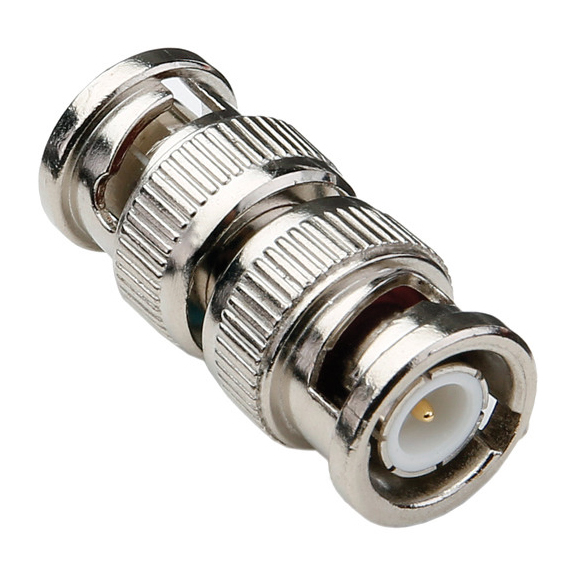 The BNCM-BNCM is a premium quality connector and has a gold plated center pin. 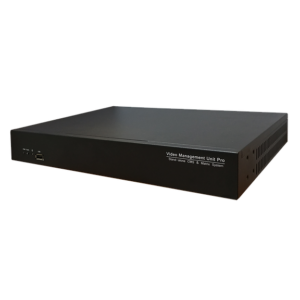 Supported cables Include: BNC, Coax, RG59, Mini Siamese, and more! 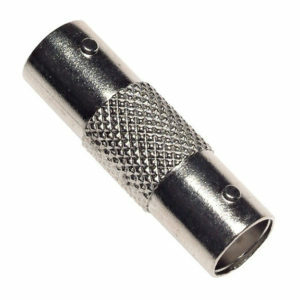 Ellipse Security carries a wide selection of connectors ranging from the twist-on to crimp-on and right angle adapters, and much more. 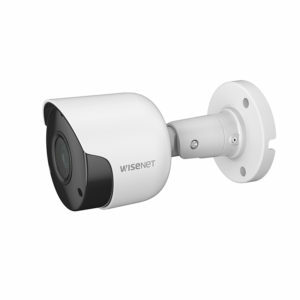 These connectors and other video surveillance accessories are perfect for use with professional video equipment, Surveillance applications and closed circuit television (CCTV).